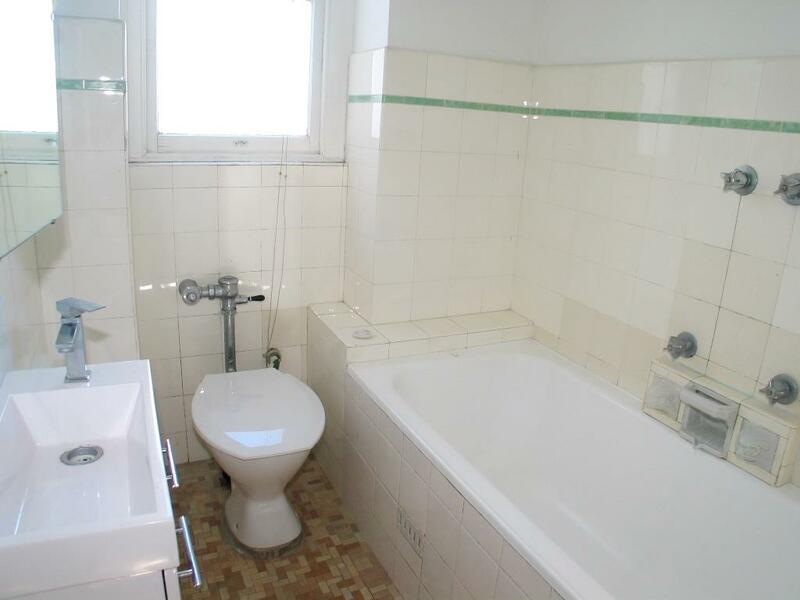 Located on the top floor of the immaculate 'Cahors' is this sunlit and spacious One Bedroom apartment. 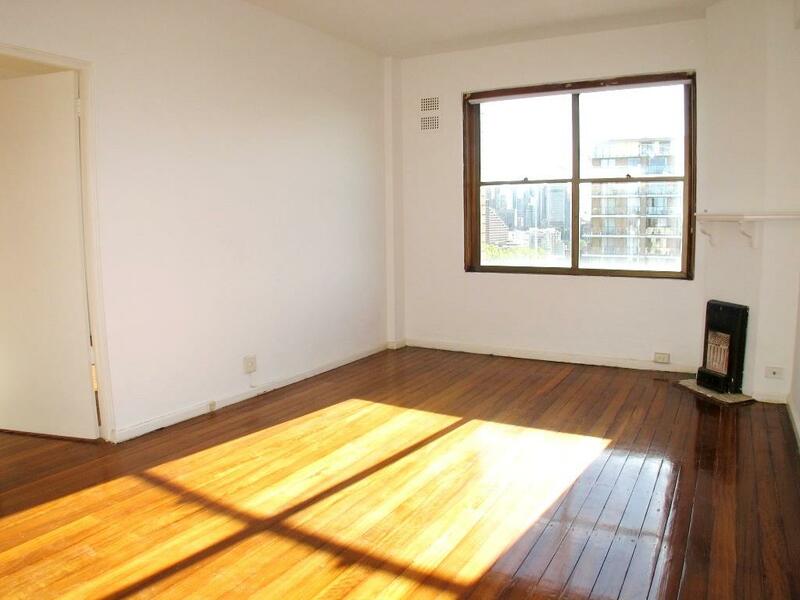 Enjoying natural light, excellent city and harbour bridge views, timber floors and high ceilings throughout. 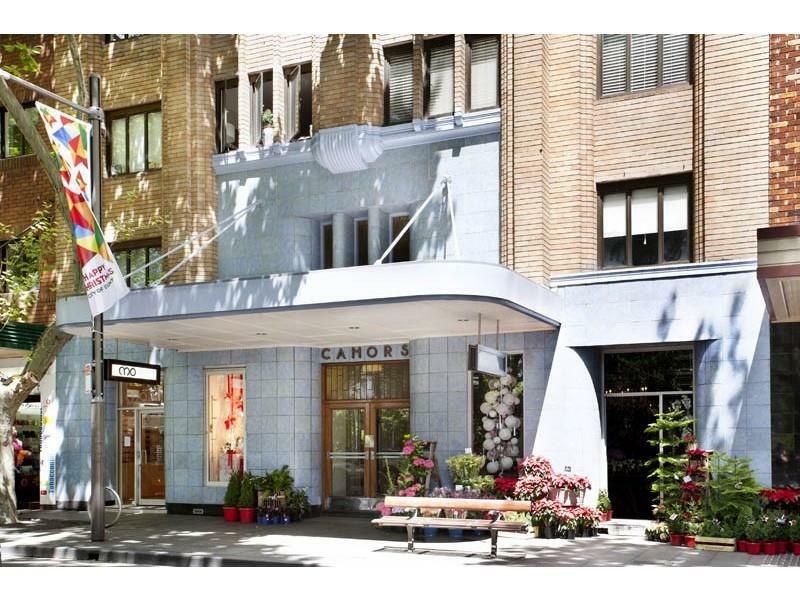 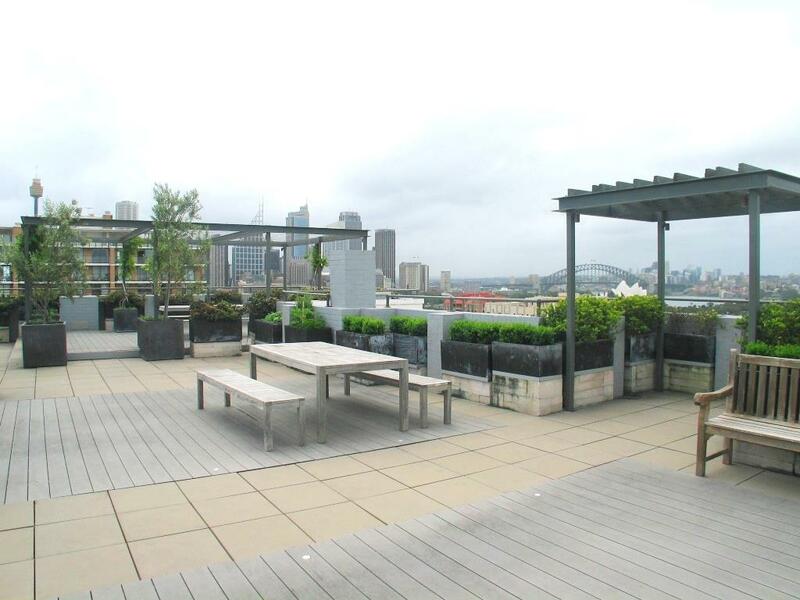 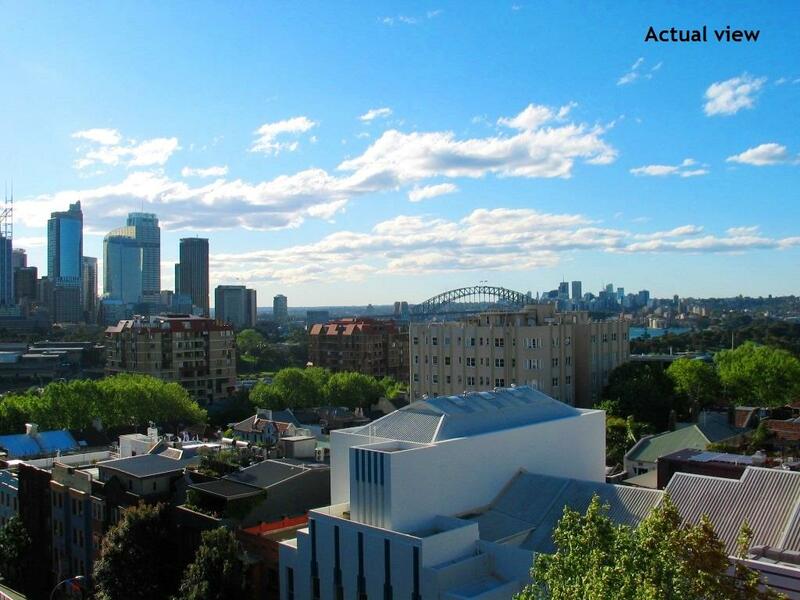 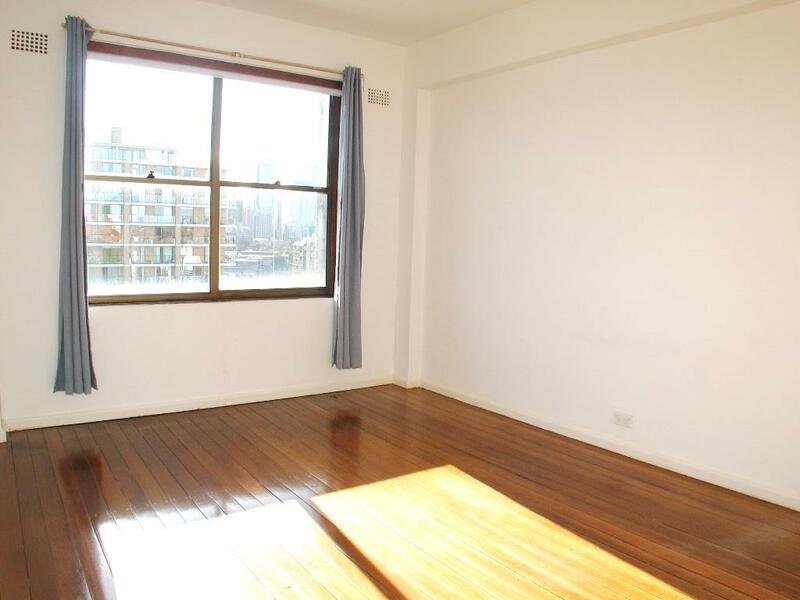 Dear Kosta, I am interested in 88/117 Macleay St, Potts Point, NSW 2011, Listing Number 2829425 which I found on http://enr.com.au.